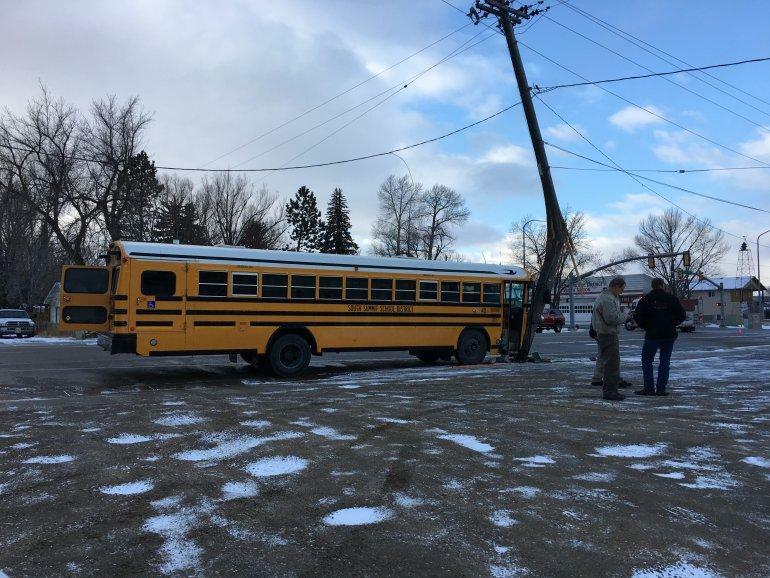 Kamas mayor Lewis Marchant suffered a heart episode on Monday, December 5, causing him to crash a school bus into a power line pole. He was hospitalized in critical condition. KPCW's Leslie Thatcher has more.